The fight between the International Church of Cannabis and the City of Denver may finally be over, but which side really won? 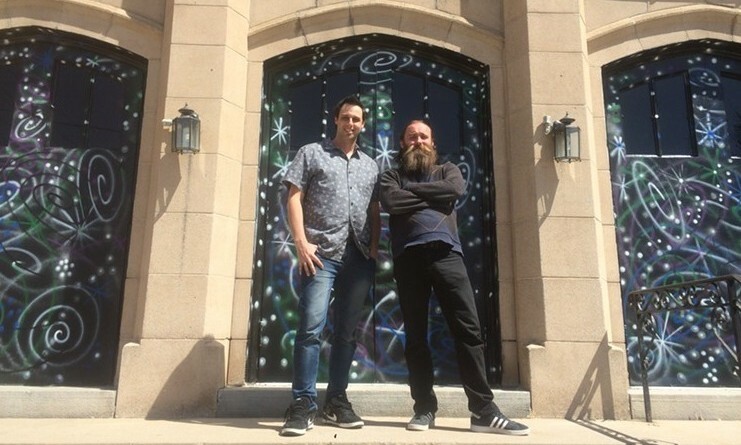 Over two months after one of the church’s co-founders, Steve Berke, was found guilty of public pot consumption violations for his role in a 2017 4/20 party, another church co-founder was found not guilty of the same charges. Lee Molloy — who, along with co-founders Berke and Briley Hale, was charged with allowing public pot consumption and violating the Colorado Clean Indoor Air Act during the church’s inaugural 4/20 party in 2017 — was found not guilty by Denver County Judge Johnny Barajas on Friday, April 19. Immigrants who’ve worked in the cannabis industry remain at risk of having their citizenship applications automatically denied if they reveal their work history, according to a new announcement by the federal government. 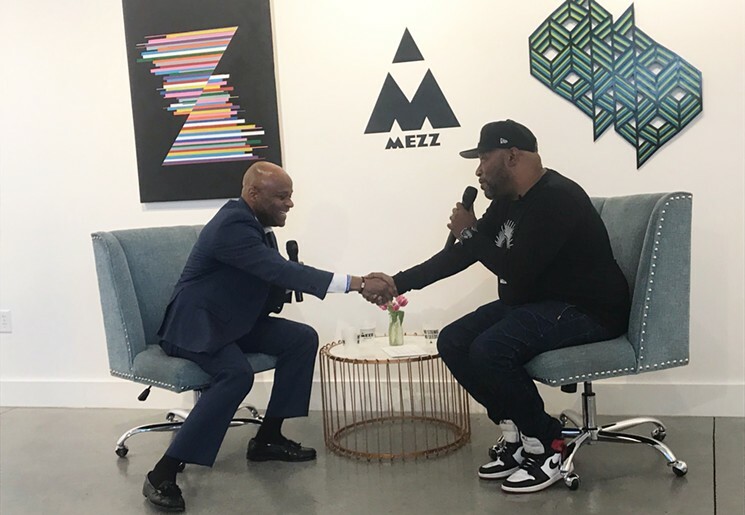 By Toke of the Town on April 19, 2019 Culture, Say what? 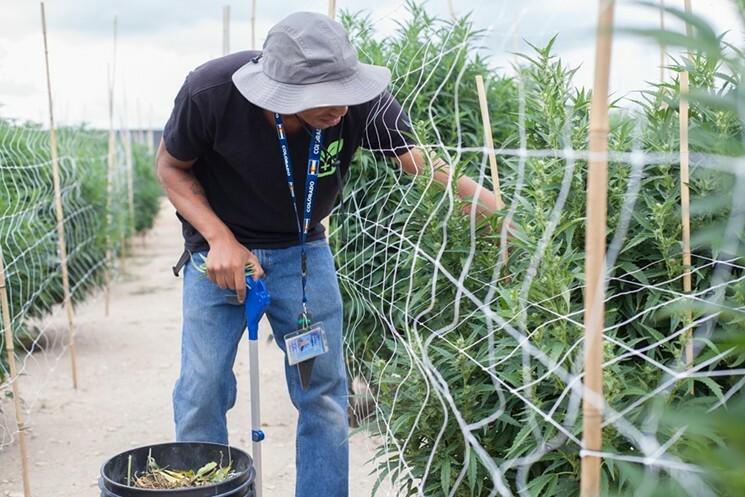 Most national magazine stories about the cannabis industry like to focus on new-age pot investors and entrepreneurs, but the real folks in the know are still on the grassroots level. 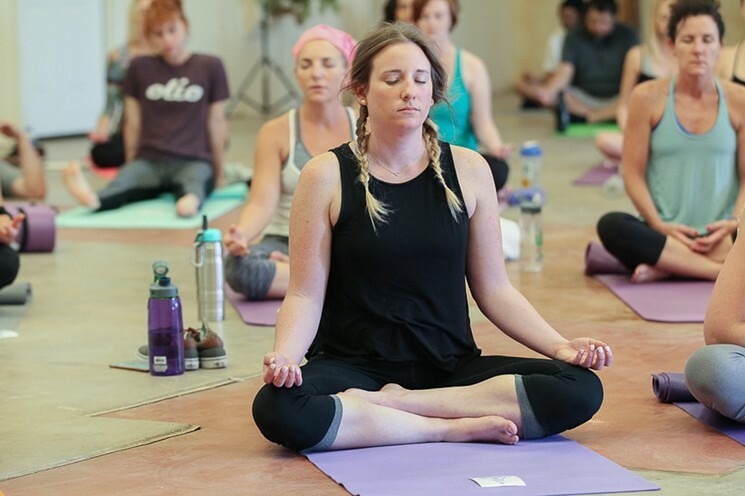 Mia Jane, a former budtender and current cannabis hospitality tour guide, interacts with beginning and experienced consumers from all over the world, and has seen a lot in her nine years around the plant. Taking Loopr riders on tours of cultivations, dispensaries and other pot-friendly activities, she’s a seasoned veteran in the brave new world of social pot consumption. In advance of the 4/20 celebrations, we caught up with Jane to learn more about the best ways to enjoy cannabis actively and responsibly. This cauliflower mania is starting to freak me out. As if bastardizing mashed potatoes weren’t enough, now they’re trying to take down pizza crusts. We’re not saving animals by sacrificing taste, people. And after going down an Internet rabbit hole of cauliflower creations (there are a lot), I found out that cauliflower’s not even natural. It was made by selectively breeding wild cabbage. But then, most of our current fruits and vegetables were made that way. Also dogs and cats…and cannabis. Seeing what citrus fruits looked like before selective breeding painted a grim picture of our ancestors, who were stuck with a bunch of thick rinds and large seeds — much like ancient tokers, who smoked buds that looked more like industrial hemp than what we have today. By Toke of the Town on April 17, 2019 CBD, Follow that story, Say what? You don’t need to smoke a joint or play hooky to celebrate 4/20 anymore. Just hit up a certain Carl’s Jr. in Denver that is testing CBD-infused burgers all day on Saturday, April 20. 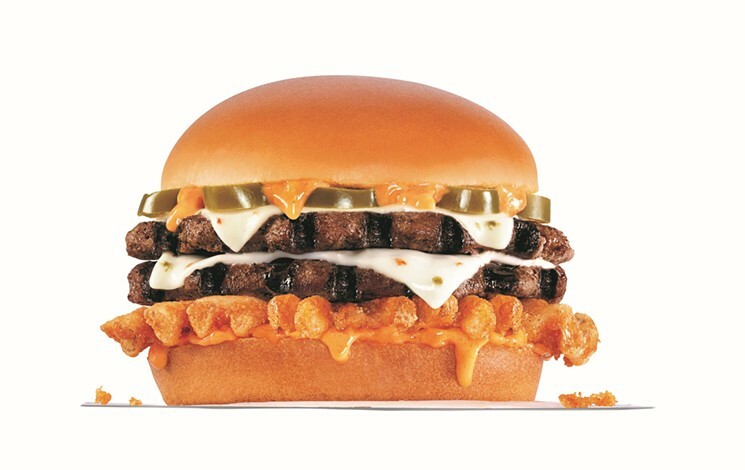 Available only on 4/20 at the Carl’s Jr. located at 4050 Colorado Boulevard, the Rocky Mountain High CheeseBurger Delight will come topped with a mayonnaise-based Santa Fe Sauce infused with 5 milligrams of CBD. The CBD oil, derived from hemp, is provided by Colorado company BlueBird Botanicals. Dear Stoner: I’ve been thinking about trying some weed before I meditate, but am unsure of how to properly mix the two. Any tips on how to use it to my advantage without doing too much? If you asked Mayor Michael Hancock how he felt about being dubbed the “Mile High Mayor” by the cannabis industry back in 2012, he probably would have said he didn’t enjoy the title. But a lot can change in seven years. 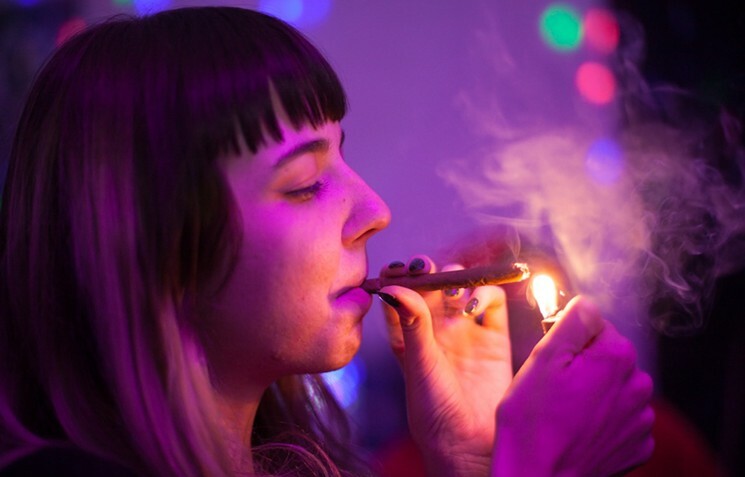 Cannabis etiquette has its own set of standards. When to ask someone for pitch on a joint or jump in a session circle without permission aren’t situations often posted to Ask Amy; these questions don’t have standard answers like similar queries regarding drinking or dining. Add legalization to the mix, and you’re asking for even more confusion — and fun. 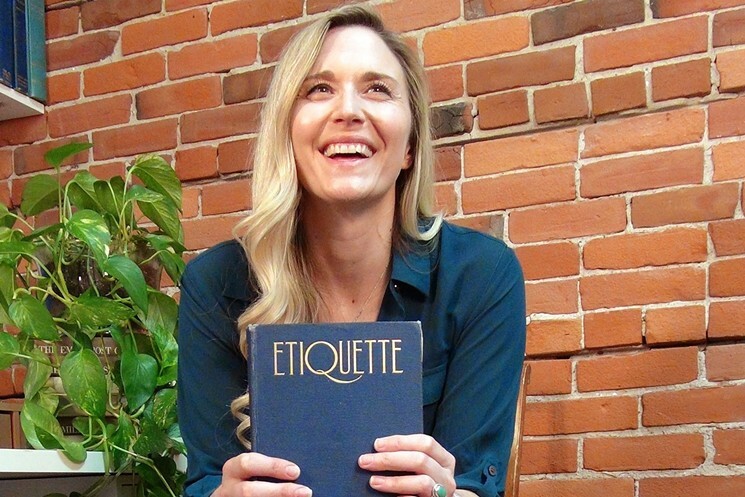 Here to help settle your questions about proper cannabis protocol is Lizzie Post, great-great-granddaughter of famed etiquette writer Emily Post, cannabis lover and author of Higher Etiquette: A Guide to the World of Cannabis, From Dispensaries to Dinner Parties. By Toke of the Town on April 15, 2019 Culture, Say what? Dear Stoner: Everyone talks about the other stuff weed smells like — like fruit and flowers or whatever. But what things smell like weed…but aren’t weed? Ever come up with a joke or an idea that seemed great, only to find out that someone else had thought of the same thing? While the discovery doesn’t kill every original fiber in your body, it’s pretty deflating — and just about unavoidable in capitalism. Consider the craft-beer industry, which is so heavy on pun-filled names that lawsuits and cease-and-desists have created lifelong enemies within it. 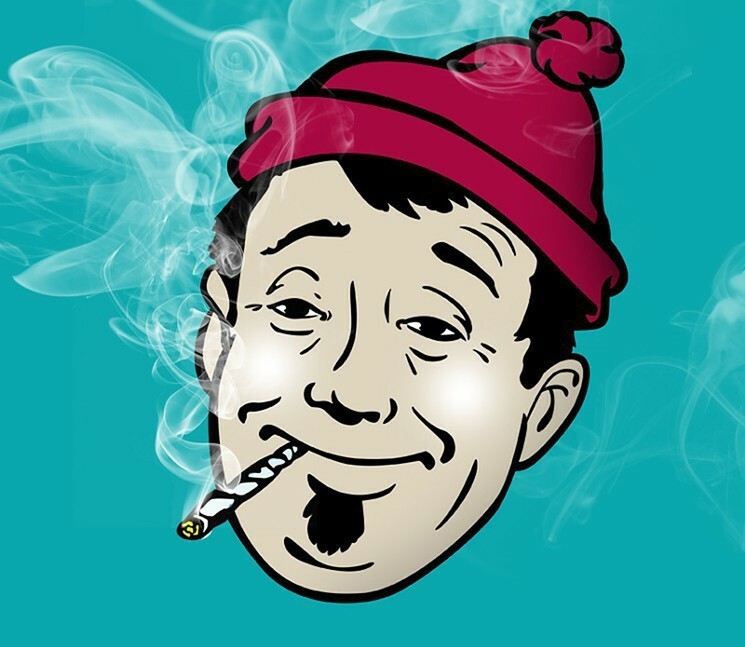 If cannabis genetics and names could be registered with the U.S. Patent and Trademark Office, there’d be plenty of assholes lining up with legal action in this field, too. But because the plant is still federally illegal, finding strains with the same name (but differing genetics) is common. And when you’re breeding from a popular strain like Gorilla Glue, limited iterations are sure to cross paths in the naming process. For example, Crazy Glue is a hybrid of Gorilla Glue with two different origins — neither of them Superglue, another branch on the Gorilla Glue tree. One version of Crazy Glue carries Super Silver Hazeand Chemdog influences, while our hometown version is bred from Bubba Kush.